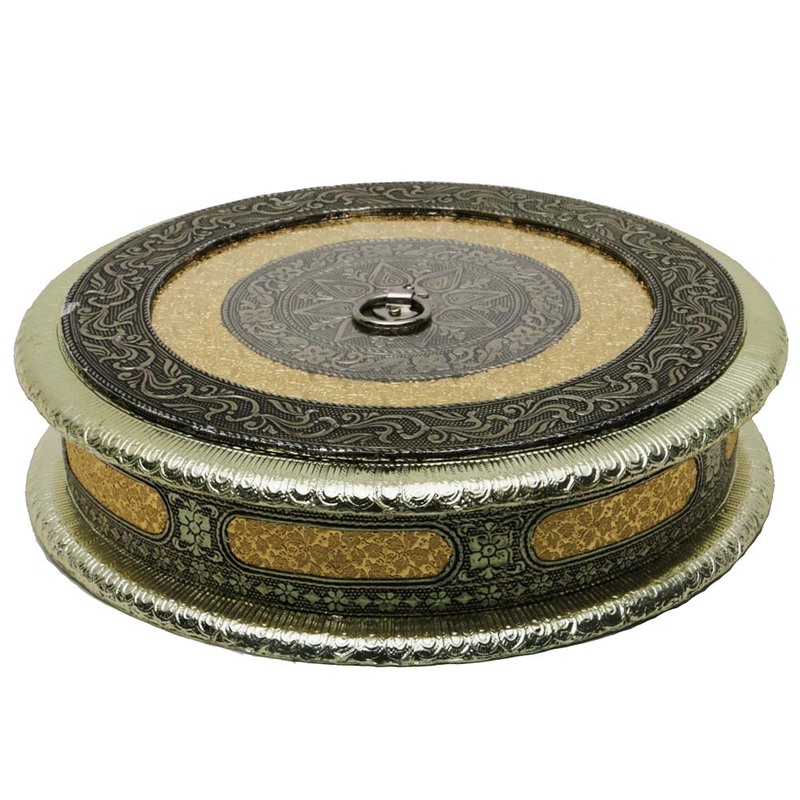 Handicraft ItemsWooden HandicraftsA beautifully designed round dry fruit box with a push in lid. 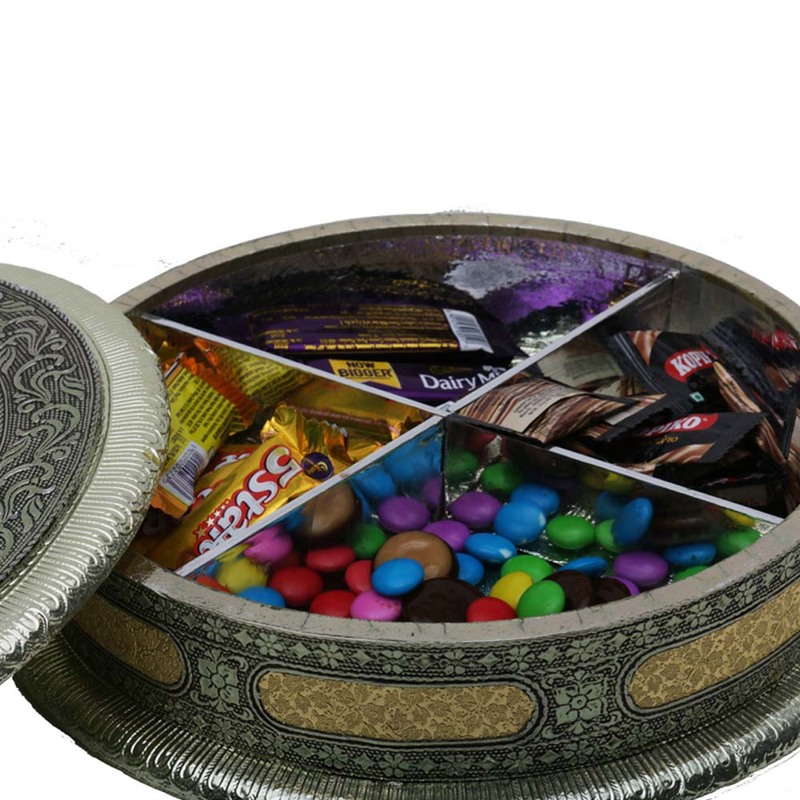 This dry fruits box can go with any background, regardless of its design, as the mix of modern and classical styling makes it look appealing Read More..with both sets of décor. 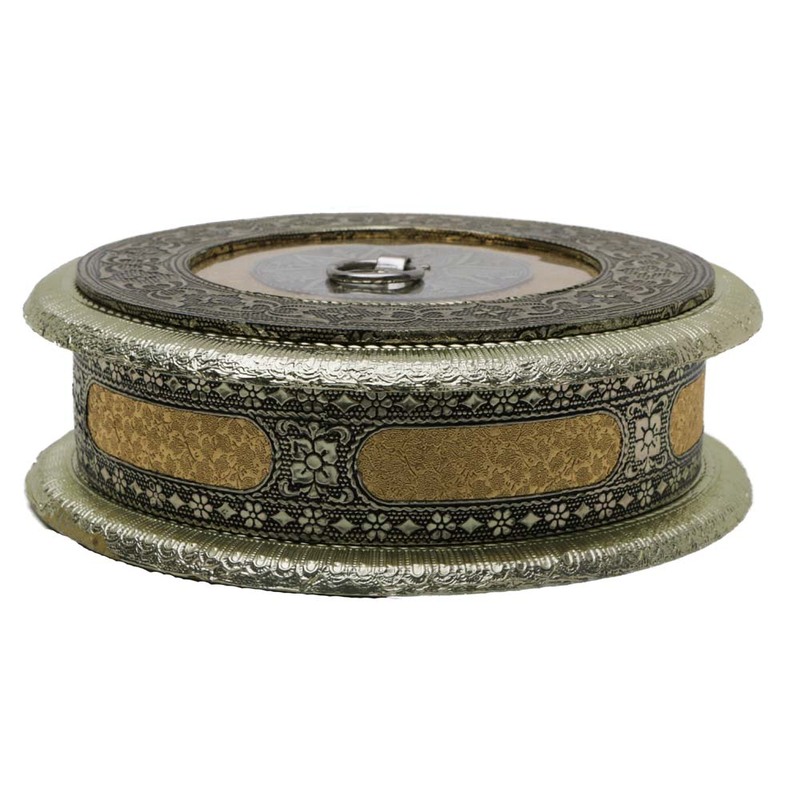 These boxes make for wonderful gifts no matter the occasion. 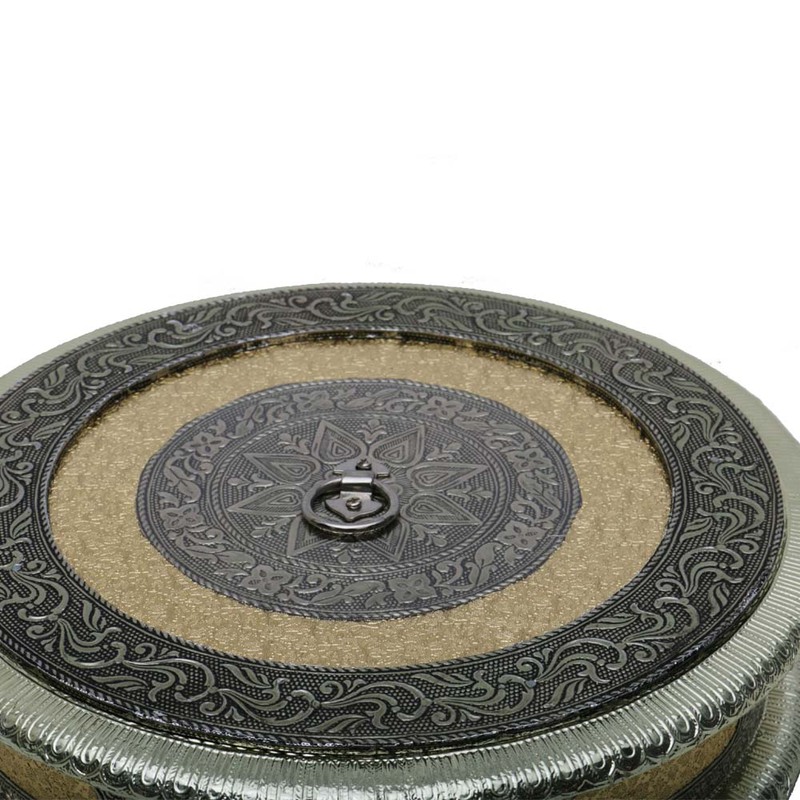 The round shape is perfectly sanded off, so that there are no rough edges to feel, but what captures the eye the most are the engravings all over the box. The finishing is of top quality as well. Show Less..